Love the go pro shots! Love how you can capture all the moments on go pro! Now you're catching on . . .
Perhaps try some at the water line or sub-surface release shots. Those are sweet! Ive done that underwater shots with smallies but they never come out right. Gonna try some more qhen i hit up havasu. And release shots. Super clear water. Did u justdo video th3n take a screen shot. Or did u do a time lapse? Thanks! Rarely if ever even take any Pics. Just be sure to record 'fast' enough to allow sufficient frames per sec. 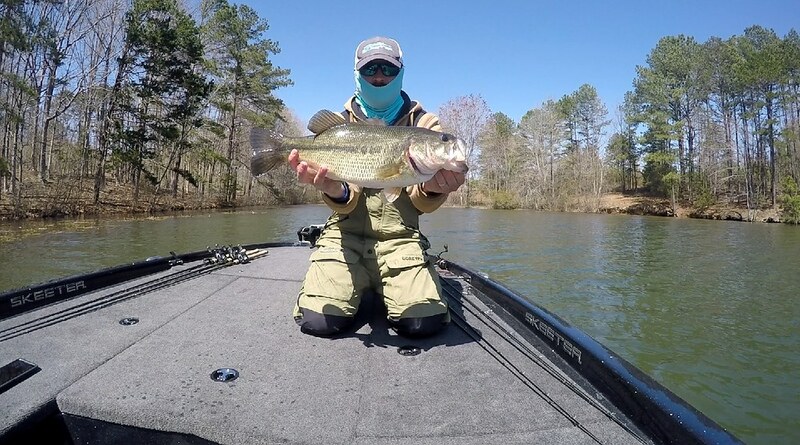 It's the best way for me to fish solo and still be able to get decent pics of me holding my catch. And I've been hanging all winter to make my arms even longer . . Cool ya i use 1 second timelaps for pics. After. Then i use the recording all day andd take axtion shots. Ill try recording for underwater thanks! I love using the GoPro and I'm not really into the videos that much...The action shots are great and you don't even have to try. A lot easier getting fish pictures, especially alone...Just hold it up and screen capture later. 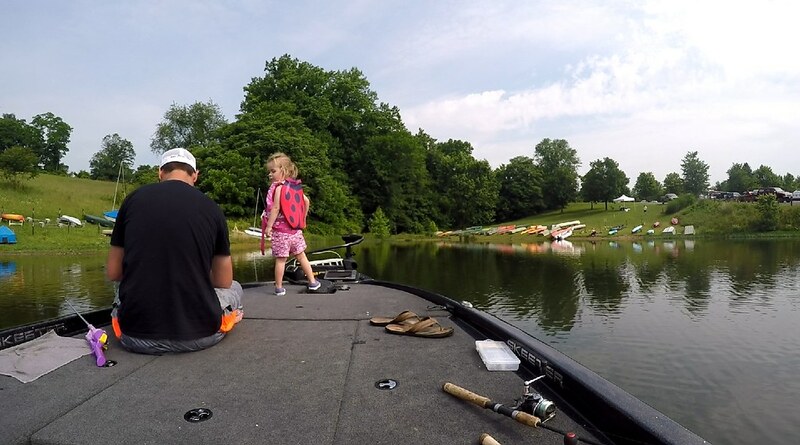 I've found it's great when taking my daughter fishing too...I obviously want pictures all the time, but stopping and trying to pictures takes away from the moment. 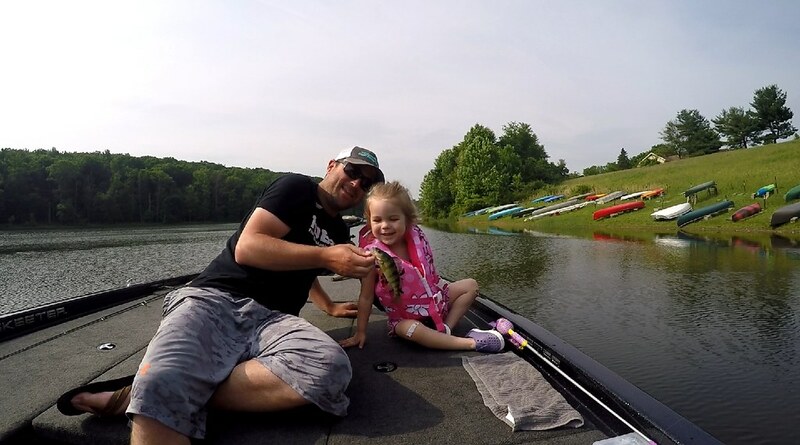 GoPro solves it and also gives you good pictures you wouldn't otherwise know of or be able to take, like when she was trying to drive us around on the trolling motor for the first time . Those look really good! Did you do a lot of adjustments to the settings for those? Also what model GoPro is that? I have a 5 and really need to put it to use more. Those are great pics. I got some good videos of my daughter fighting fish on the go pro. After she caught one she sat there explaini g to the video about what just happened. Priceless at 4 lol. I use a couple of Hero 5 Blacks & Hero 5 Sessions. I use them on 'auto' for the most part but will often 'clean up' the pictures taken from the video with a photo editing software. I'm no tech wiz so you have to know if I can do it, it's got to be pretty easy. Also, I don't want to spend a ton of time doing it either so it has to be relatively quick; which it is. I'll tell you that in my mind the most 'challenging' part of it is keeping the camera running - all the time. It's the only way I can ensure I'll get that 'video or pic of a lifetime'. So that means I have to have several fully charged batteries ready to go (I use 6 for a full days fishing) and I MUST BE WILLING to take the few minutes it takes to change them when needed. If I do not - then if I miss something - it's on me. It's all about what I'm looking to get out of this. Bottom line, this deal has enabled me to capture stuff I would have NEVER been able to do effectively by myself. Really wish we had this 30 years ago - as my personal fishing video library would be massive & seriously impressive. 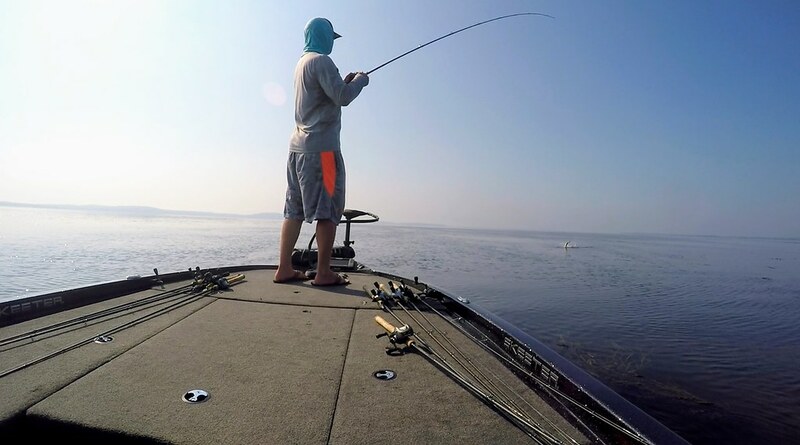 Not to High jack the thread but having your PB catch on video is something any serious basshead can enjoy for a lifetime. Ya i use the aquastick to stay charged and i absolutely love it. Have 3 batteries always charged too just incase i want to change angles.